Unfortunately, as we get older, it becomes more difficult to secure a mortgage. Older borrowers know the struggles faced when trying to get a mortgage as you near retirement age. 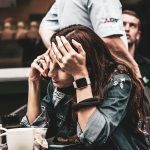 Since most people will see their earnings fall when they retire, lenders can see this as a sign that you won’t be able to keep up with your mortgage payments. 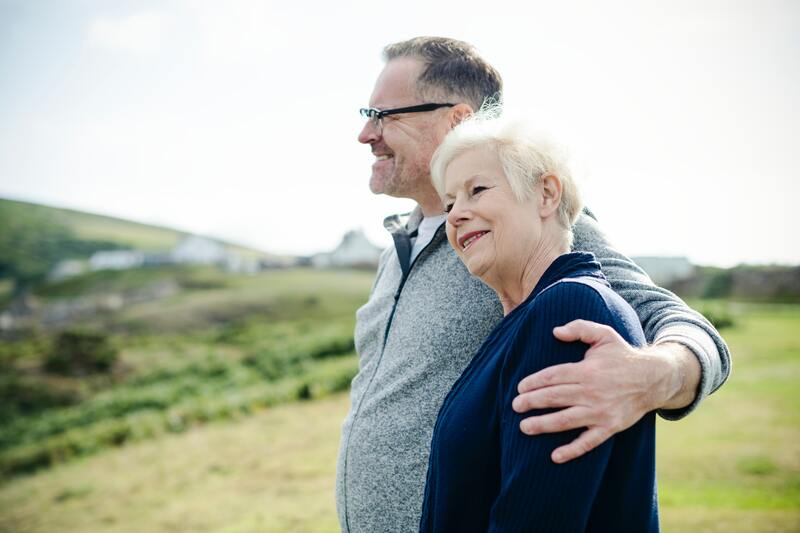 If you’re nearing retirement age and thinking about applying for a mortgage, or if you’re already retired and want to understand your options, read on. We’ve gathered some of the most common questions we hear from older borrowers. We’ll also share our tips on how to make sure you are still attractive to lenders, even after retirement age. Is there an upper age limit for getting a mortgage? While there is no upper age limit for applying for a mortgage, most lenders will have their own limits. It’s important to remember that lenders will consider each application on a case-by-case basis. This means that being rejected by one lender doesn’t necessarily mean you will be rejected by all lenders. There are two age limits to consider. The age when you take out the mortgage, and the age when the mortgage term ends. Most lenders will have a maximum age limit of 65-80 for when you take out the mortgage. The age limit for when the mortgage term comes to an end is usually around 70 to 85. Age obviously isn’t the only factor that lenders will consider. They will also look at things like your credit history and your income to see if you are likely to be able to afford the payments for the life of the mortgage. Why is it harder to get a mortgage when I get older? Most people get a mortgage earlier in life with the intention of completing the repayments before they retire. However, there are many life events that might mean you need to apply for a mortgage later in life. 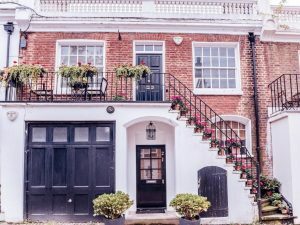 For example, if you want to get a better deal on your existing mortgage, you may wish to remortgage your existing home. It’s also very common for older people to want to downsize after their family members have moved out. 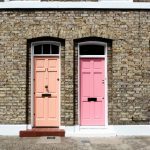 This might mean selling your home and moving to a smaller property. 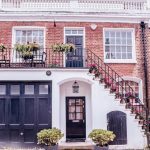 While the downsize might mean you have enough to afford the property outright, there may be a shortfall that you need to cover with a new mortgage. Or you may not have finished paying off the mortgage from your existing property. The simple reason that it is often harder to secure a mortgage when you are older is because of retirement. When you retire, your income will decrease. Lenders might see this as a sign that you won’t be able to keep up with your payments. 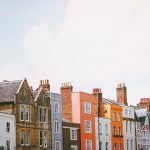 All lenders have to follow something known as the Mortgage Market Review rules and ensure that they check your mortgage will be affordable for the full term. If there are concerns that your income could fluctuate, this will impact the lending decision. 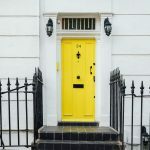 Yes, there are lenders out there who will allow you to take out a mortgage after you have retired, or allow you to take out a mortgage with terms reaching into retirement. The important thing to remember about mortgages is that the rules aren’t there to exclude people for arbitrary reasons. Lenders are solely focussed on affordability. If the income from your pension will be enough to cover your mortgage payments, you should be able to secure a mortgage. In many ways, a retired borrower can be a lower risk than a working borrower. This is because your pension income will be fixed, but a worker could lose their job and their income at any point, making their mortgage unaffordable. If you are concerned that your age will impact your ability to secure a mortgage, you may need to secure proof of your retirement income. If you are yet to retire, contact your pension provider and ask them to provide proof of your existing pension pot, your expected monthly pension amount and your expected retirement date. Income is often easier to prove after retirement as you can show evidence of your monthly pension income. Your income isn’t the only thing that lenders will consider. They will also look at things like your credit history and the size of your deposit. All lenders are different, so you should always shop around before submitting an application. 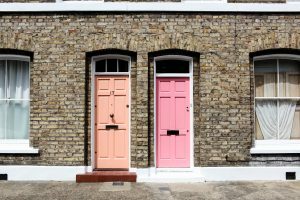 Working with a specialist mortgage broker can help you to navigate this difficult area with ease and increase your chances of matching with a lender that works for you. If you’re ready to discuss your options, get in touch with Niche Mortgage Info today.